Japan’s ancient capital of Kyoto is famous for its many tourist attractions ranging from historic temples, colourful shrines, and sublime gardens. Now, it can add a new one to list with the world’s first traditional tatami-style coffee shop under the global Starbucks brand. The announcement this week by Starbucks Coffee Japan Ltd., the Japanese arm of global coffee giant Starbucks Coffee Co, is already creating buzz over the internet here in Japan, with the store to officially open on June 30, 2017. 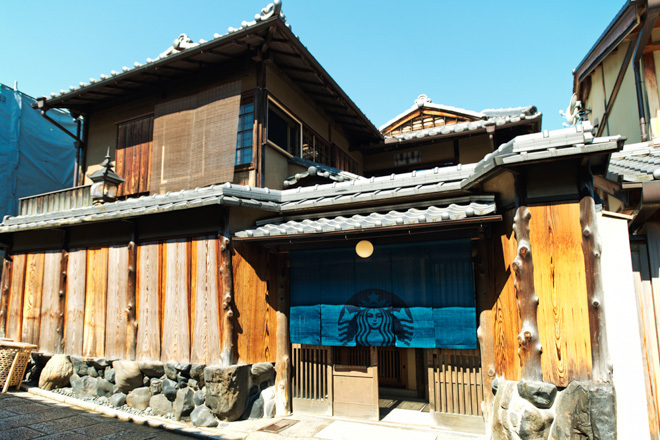 Starbucks coffee will be served in traditional “tatami” floor rooms in a 100-year old Japanese-style machiya wooden townhouse. The two-story townhouse is conveniently located near the UNESCO World Heritage listed Kiyomizu-dera Temple, one of the most popular tourist destinations in Kyoto. The new shop can be found along Ninen-zaka, a historic street lined with traditional Kyoto shops which leads from Kiyomizu-dera to Kodaiji Temple. Hello! Thank you for sharing. It does look pretty cool & interesting. 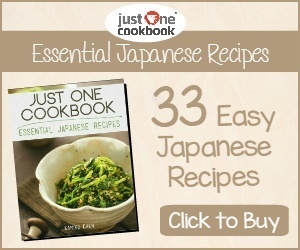 I'll have to check it out when I'm in Fukuoka. Look up the Starbucks at dazaifu temple in Fukuoka.